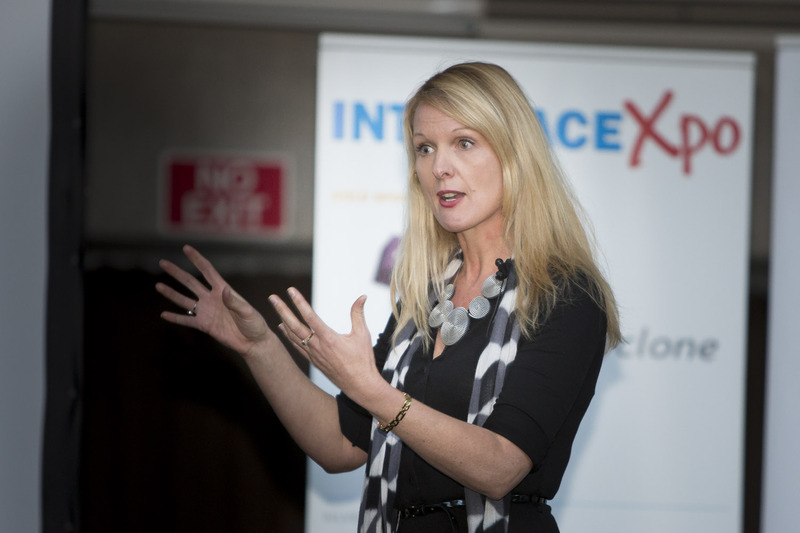 Wow, what a great three days we had for INTERFACE Xpo this year. Nearly 700 delegates joined us at Te Papa (Wellington), the Great Lake Centre (Taupo), and North Harbour Stadium (Auckland). Thank you for coming. We know that your time is precious and appreciate you taking time out to come along to our event. All of us here at the INTERFACE team hope that you found the day as enjoyable, inspiring and productive as we did. We’re now planning our events for 2015 and hope to have the details within the next few weeks. We look forward to perhaps seeing you again next year!